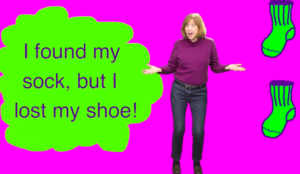 Join Liz for singing, dancing & musical fun for young children and their favorite grown-ups! More info at the library's web page. Join Liz for singing, dancing and musical fun for young children and their favorite grown-ups! The Concord Free Library is at 129 Main Street, Concord, MA. Rock out with some fun tunes for the whole family. Liz promises to keep everyone singing and dancing along! Join us at Burlington, VT's most fun music venue with great food & coffee, too! Admission free, no ticket required. More info at RadioBean.com. Liz returns to the Fox Library, 175 Massachusetts Ave, for singing, dancing and musical fun for young children and their favorite grown-ups! Free tickets at the library the morning of the event. TBDFirst Parish UU in Arlington, 630 Massachusetts Ave.
As part of The Children's Music Network's New England Conference, Liz invites teachers, parents and others who work with young children to learn and share songs about stories. We'll explore songs children can act out, songs about books and other fun musical ways to tell a story. The workshop is for adults, but participants are welcome to bring children to the conference and the workshop. The conference is 9-5; workshop times will be announced soon. Come join Liz and Gordon for lively music for the whole family. 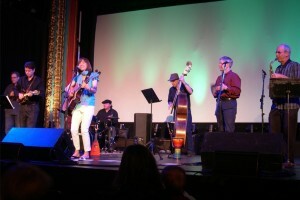 It's Vermont City Marathon weekend, so get your weekend started with some musical fun. If you get tired of singing along and dancing, you can have lunch at Radio Bean! Liz & Gordon bring their music for all ages to the Winchester Farmers' Market. Bring your food-shopping bags and a blanket and stay awhile to enjoy this lovely farmers' market venue. 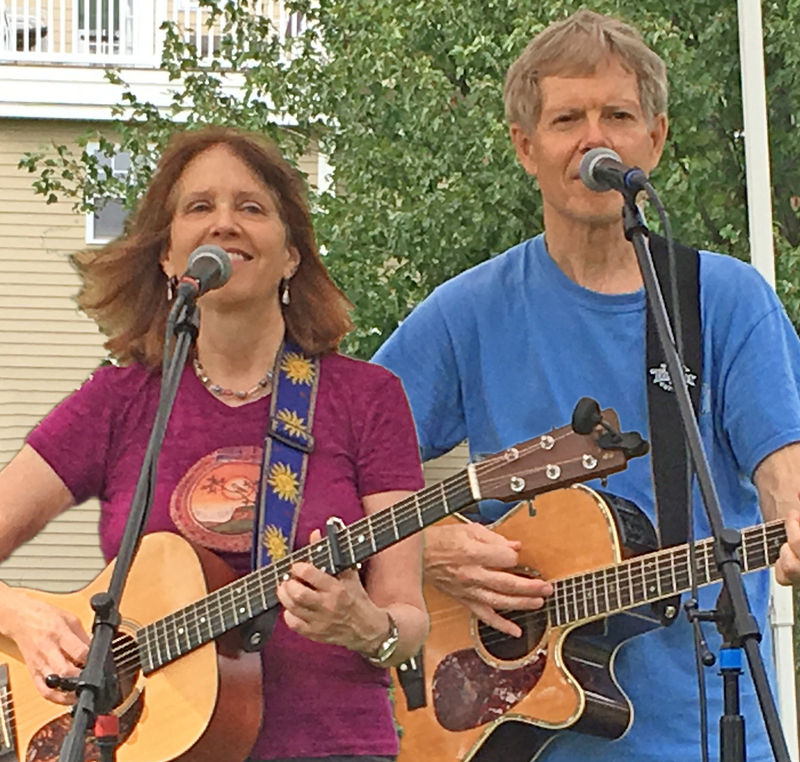 Liz & Gordon are excited to bring their music for all ages for the first time to the Farmers' Market in Waterbury, VT. Hope our Vermont friends from near and far will join us! 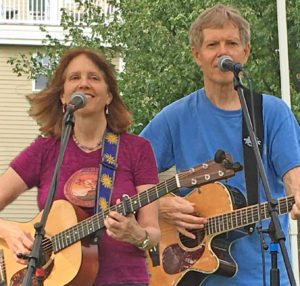 Liz & Gordon bring their music for the grown-up crowd for a summer evening at the Taproom at Switchback in Burlington! Join Liz for a summer sing-along at the Fox Library! All ages welcome. 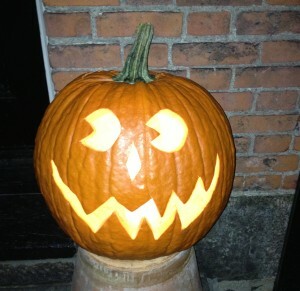 Go Rockin' Pumpkin! This sing-along will feature Liz's favorite songs of the fall season. Admission free - tickets given out the day of the event at the library. 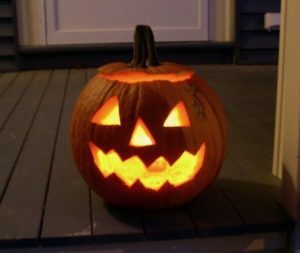 Come in costume and bring the family! We'll enjoy all of Liz's favorite Halloween hits. More info on the library web page. It's the time of year to sing "Rockin' Pumpkin"!